part of the FLGenWeb Project, Inc. The site can be navigated via the links on the left side of each page, followed by the links across the top, below the title area. Should you encounter a end to the links, the title "Charlotte County" is a link back to this page. As you visit the site, you will note there are some pages that have a large amount of information (warning, if you have a slow connection, some pages may take up to eight minutes to load, currently working on reduce the page sizes during this construction time), there will also be a small box preceding the row of information, if this information is of interest to you, click on it and a check mark will appear. Proceed with your review of the page, checking off as many of the boxes that you wish, once completed, print the page. The only items to be printed are the items you have check off, all of the uncheck items will be disregarded. 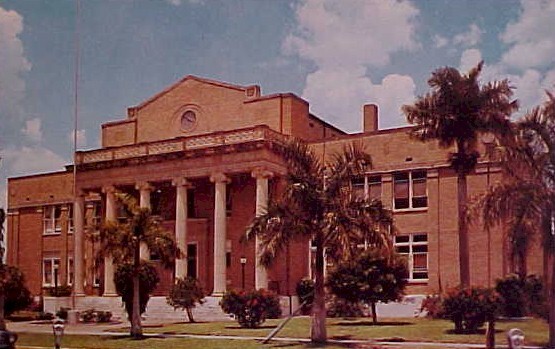 Charlotte County was established April 23, 1921. It was named for the Bay of Charlotte Harbor. "Charlotte" came from "Carlos" (English) or "Calos" (Calusa Indian). In 1565, the Spanish named "Carlos Bay," followed by the English in 1775 who named the area Charlotte Harbor in tribute to the Queen Charlotte Sophia, wife of King George III. 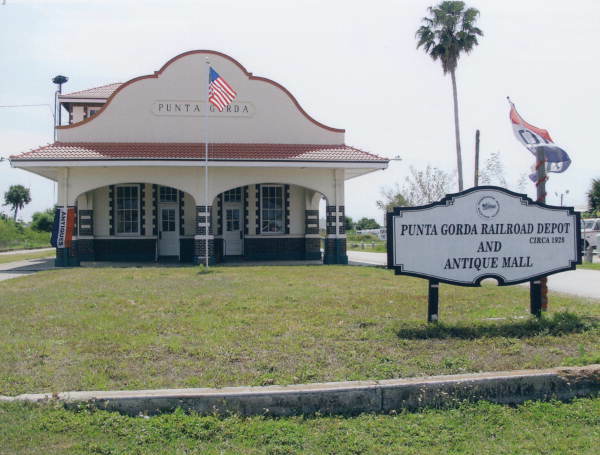 Punta Gorda is the only incorporated city in Charlotte County and is the County Seat. Charlotte County is located on the Gulf Coast of Florida, adjacent to Sarasota, Desoto, Highlands, Glades, Hendry and Lee Counties. This site is dedicated to my maternal grandfather Benjamin Franklin Jones. He was born in Punta Gorda, 7 March 1922, to James Jackson Jones and Anna Mae Phillips, died in Punta Gorda 8 October 2004. We need people like you to donate transcriptions of deeds, cemeteries, censuses, bible records, etc. All featured documentation displayed on this site belong to the named submitter. They have provided the documentation for the personal benefit of all individuals who want to know more about their families past.